Luca Tringali did a fun experiment in Trieste, Italy where he presented Kubuntu to 14 people saying that it is the new Windows 8. Most of the people believed what he said and actually loved the desktop. After a while, these people were told that its Kubuntu, a Linux OS which is completely free and comes with free software. 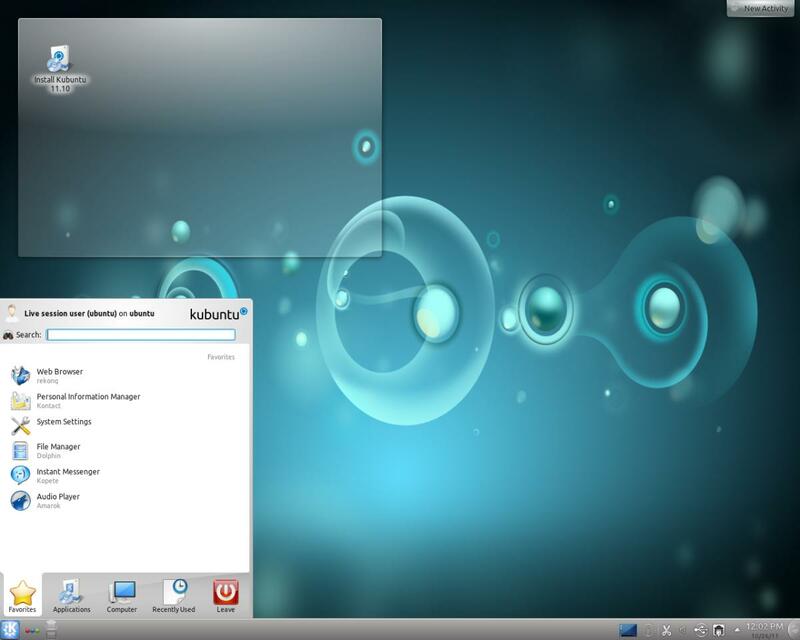 These users gave an average rating of 8/10 to Kubuntu and said its much easier to use than Windows. Check out the video. Though its in Italian there are English subs as well.